New Price! Charming Aldine one bedroom condo located on the 3rd floor! Use the elevator or take the stairs! 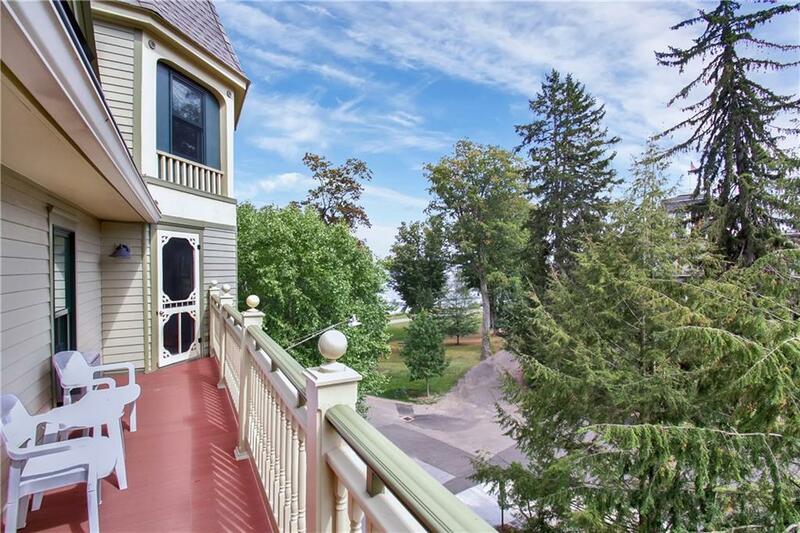 This year round building offers the ability to enjoy Chautauqua all year. Offered fully furnished with a solid rental history. 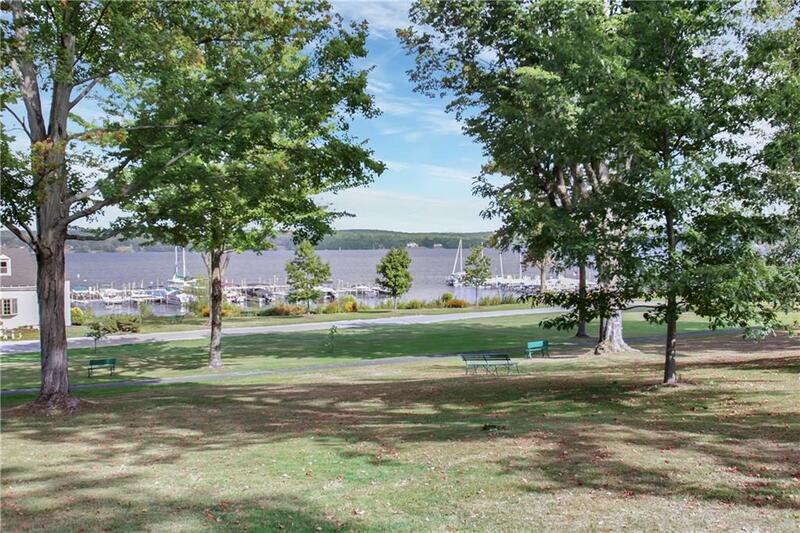 Steps from your door are the Miller Bell Tower, Sports Club, main boat dock and Bestor Plaza! Enjoy the view of the Amphitheater, Athenaeum Hotel and peeks of the lake. The porch faces Bowman. 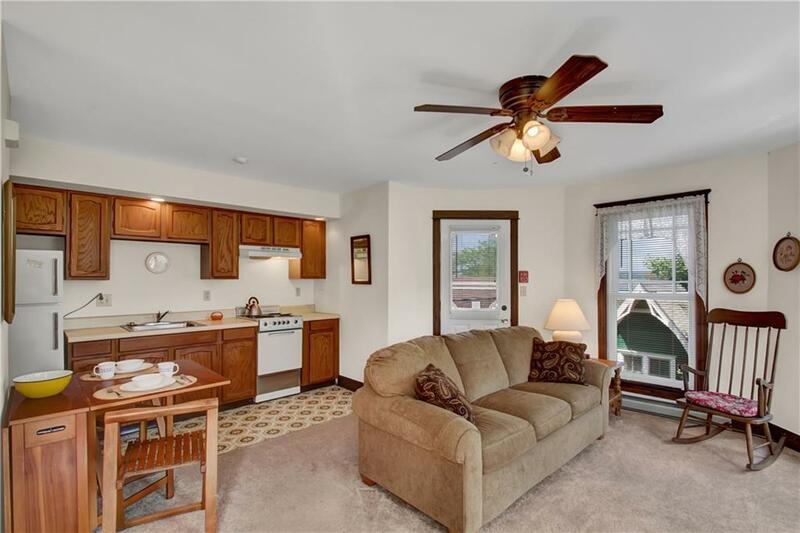 Bright open living room and kitchen, spacious bedroom with a closet for storage. A full bathroom off the bedroom. 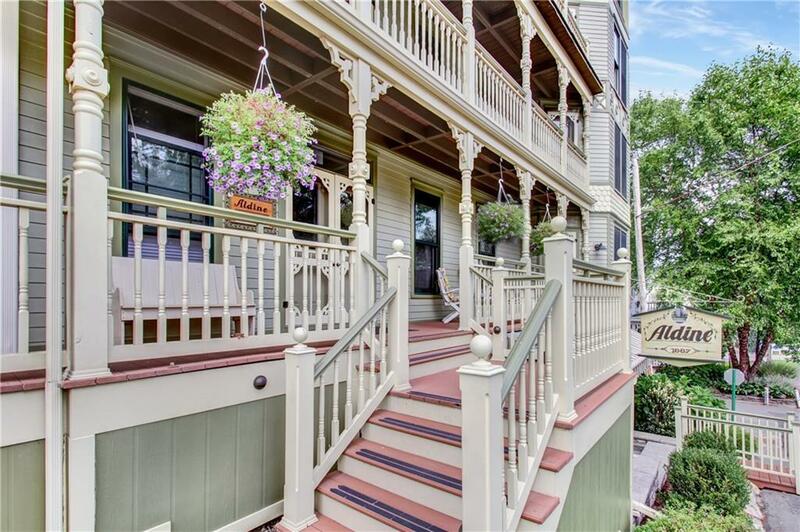 The Aldine was originally built in 1887 and was used as a hotel and restaurant. Some of the more famous guests were President Theodore Roosevelt and John Phillip Sousa. Renovated to include 12 condos in 1984. A solid condo association.